It’s clear to me that snake prints are going to be one of the fall’s biggest trends, if it isn’t already. 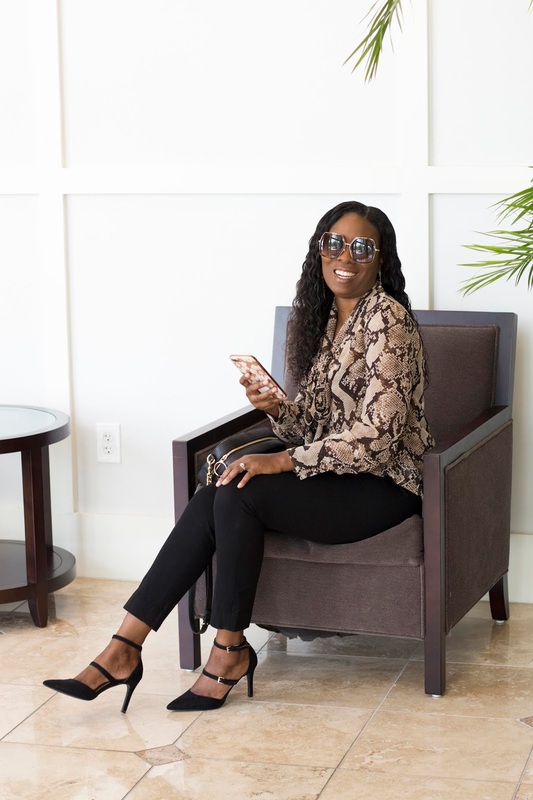 You can’t open Instagram without seeing snakeskin prints plastered all over your favorite bloggers and can you blame them? 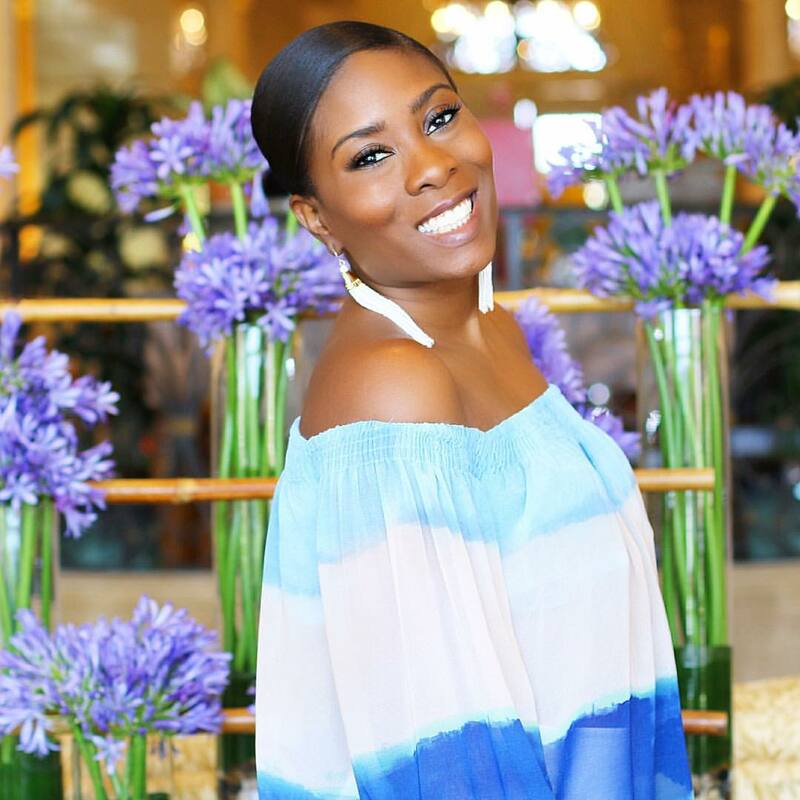 All of the major fast-fashion retailers such as Zara, Topshop, and Missguided are all carrying this trend in abundance. 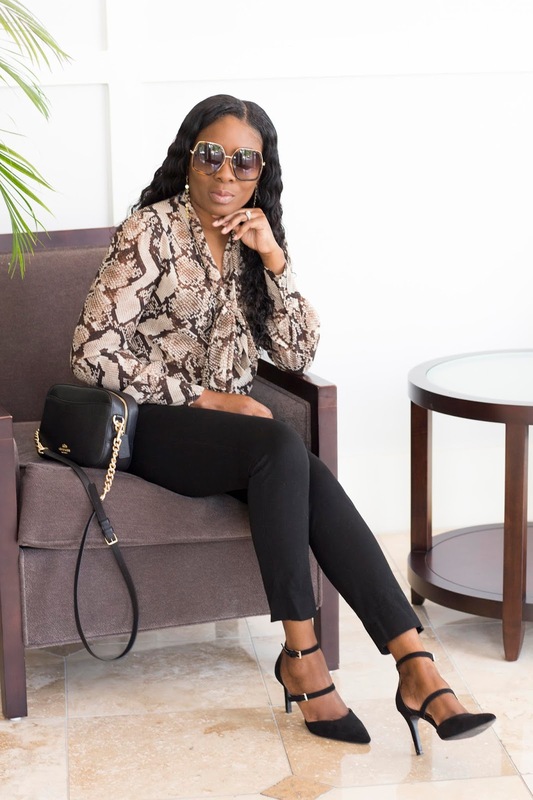 Snake and leopard print are two prints that are always rotated through fashion and, truly, never goes out of style. As my mom always pointed out to me, there are some items in your wardrobe that you should never ever get rid of; just stash them away until they are back in season. Case in point is the shirt I am wearing today. This shirt was part of the Altuzarra's capsule collection for Target that was released in September 2014 and, four years later, it is still on trend. For more inspiration check out this pinterest board! Comment below and let me know if you have noticed any other fashion trends that have come back around for this season. I'm obsessed with animal prints too! you look fabulous in this blouse ! 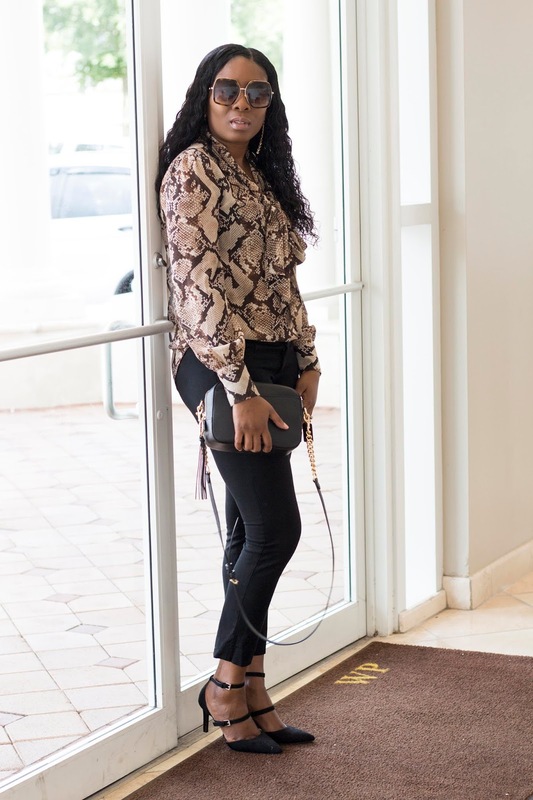 This is such a cute top and I am loving the snake print !! I like classy and versatile outfits like this one! It's perfect for work, to go shopping or in a date and it can definitely be dressed up for a night out with the girls. Great post! 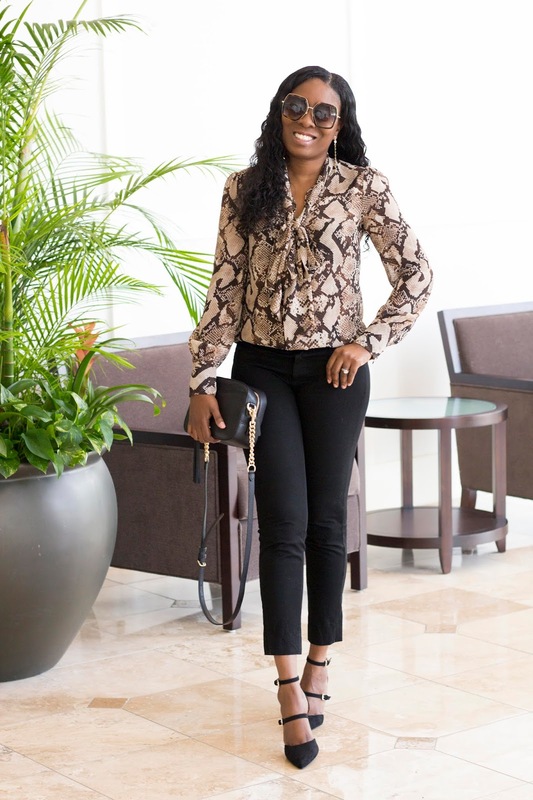 i have snake print shoes from several years ago - now they're back in fashion! 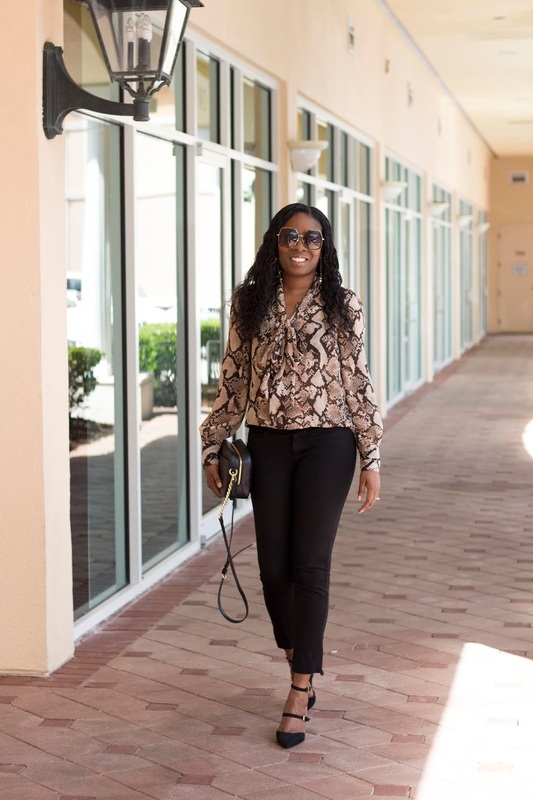 I am a huge fan of snake print! I just love it on you! The chicest look ever! Love everything about this on you! This look is on fire!! 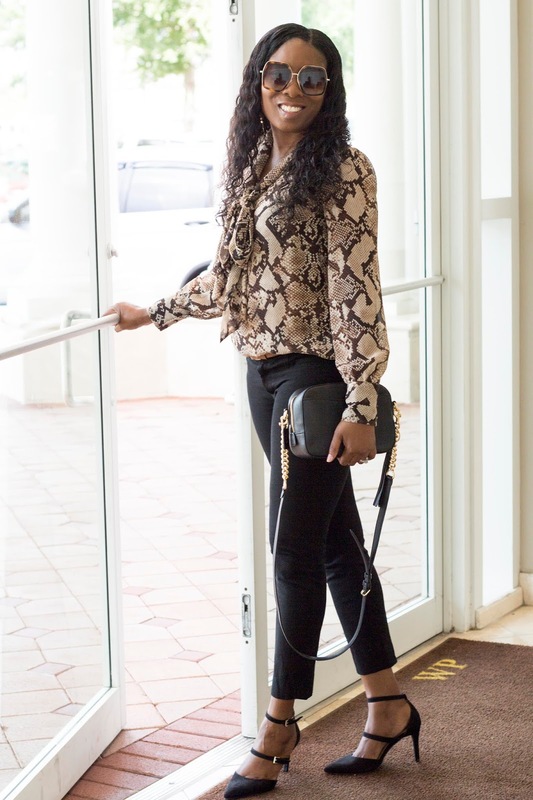 Love the snake print trend!! 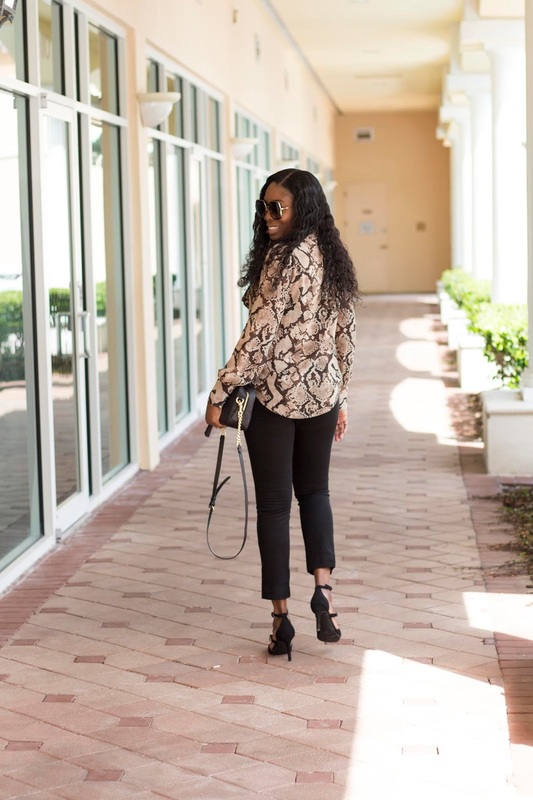 Animal print is going to be a major trend this fall! I can’t wait to fill my closet with new items! I love the animal print trend! Such a great way to add print to your fall wardrobe!